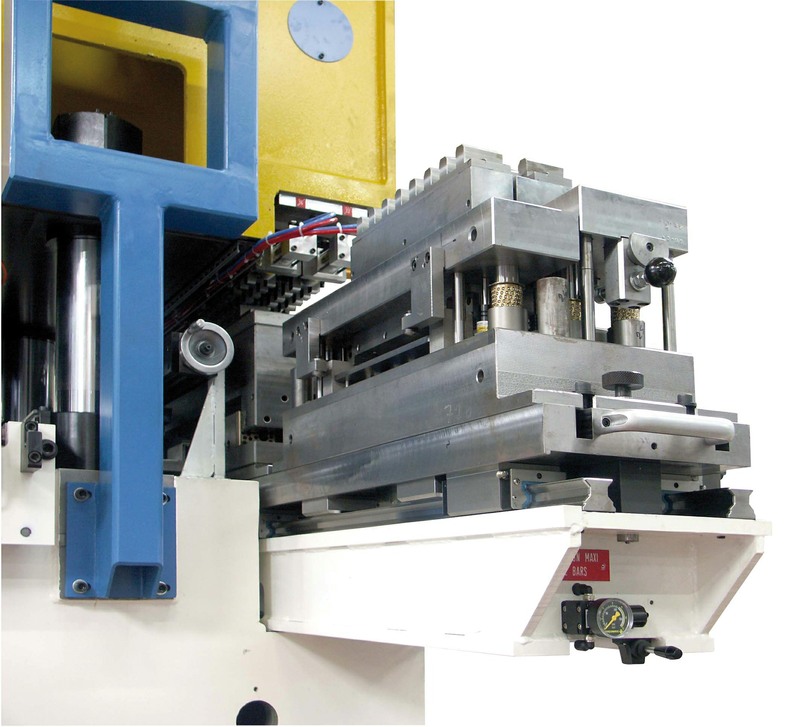 Standard punching solution is a focus for everyone, but many projects fail because no standard solution matches the target. 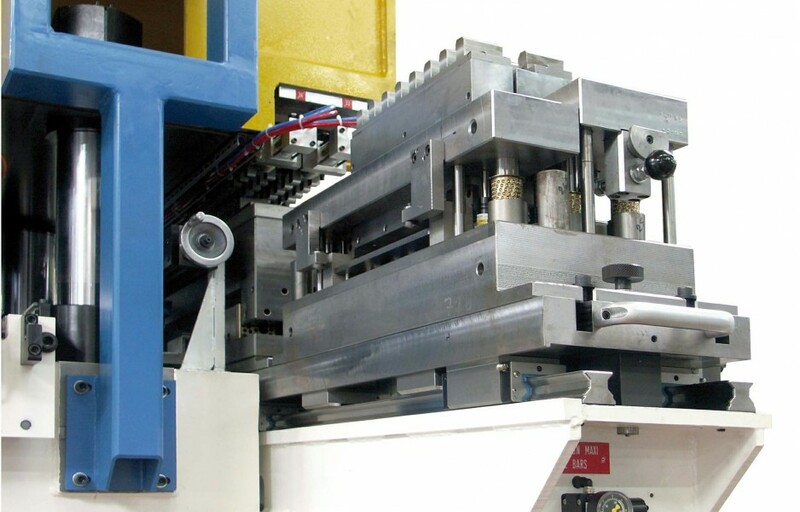 Using his strong development capacity, Dimeco carry on offering customized solutions to overcome these failures. 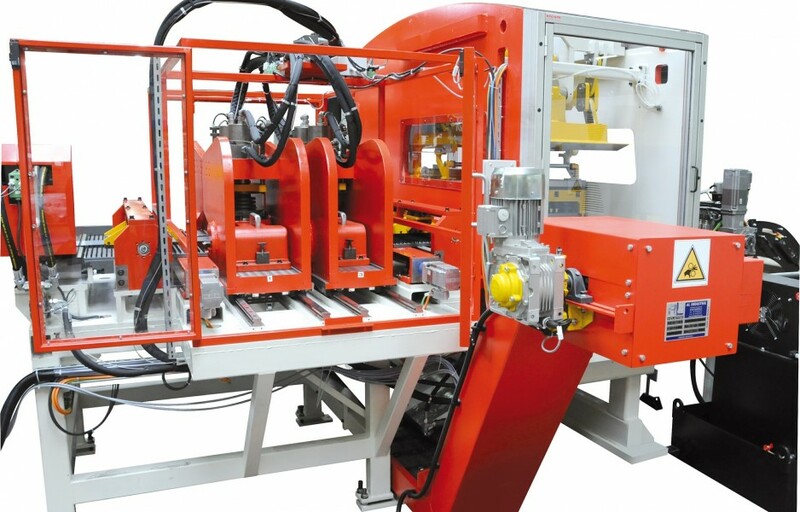 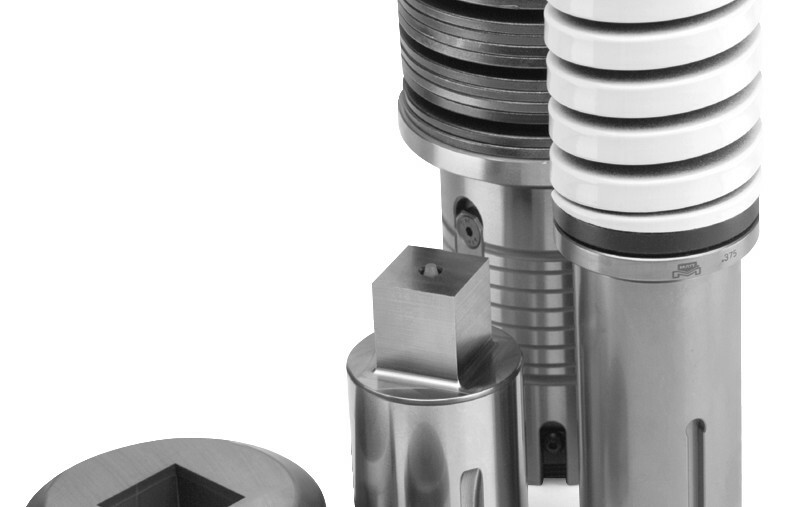 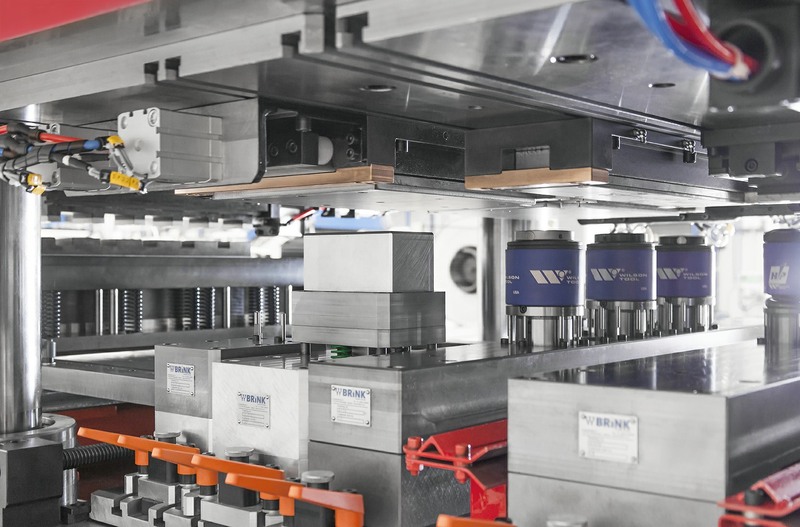 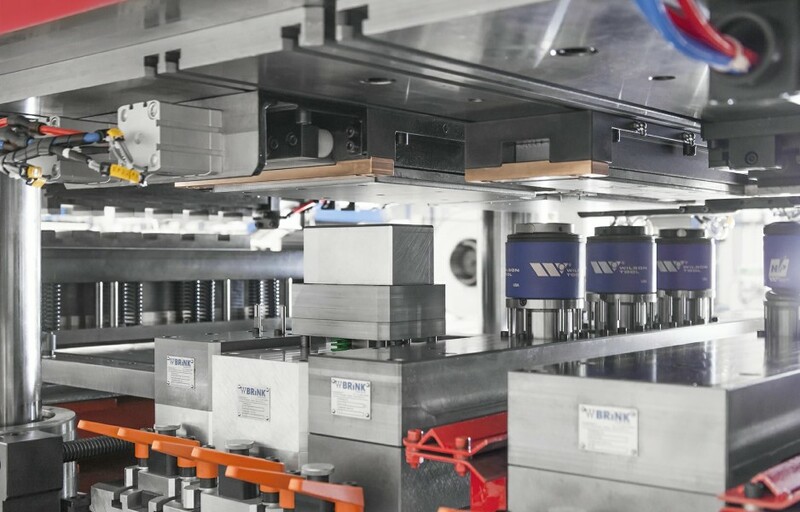 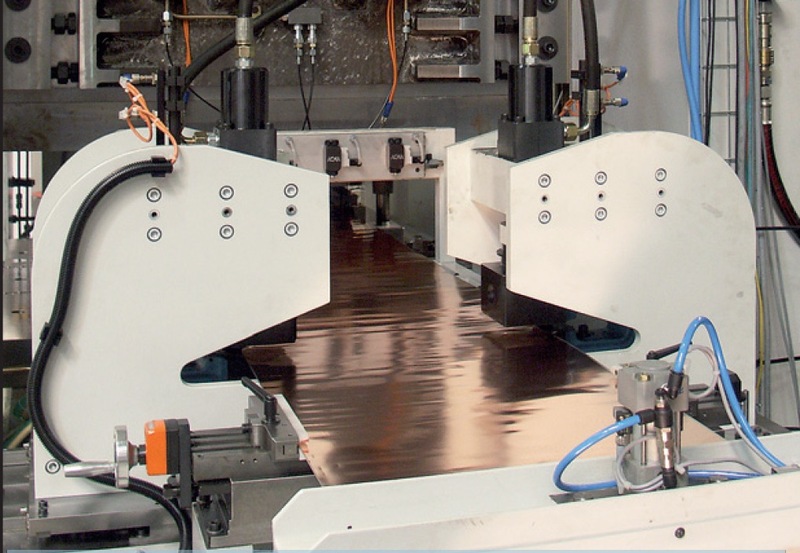 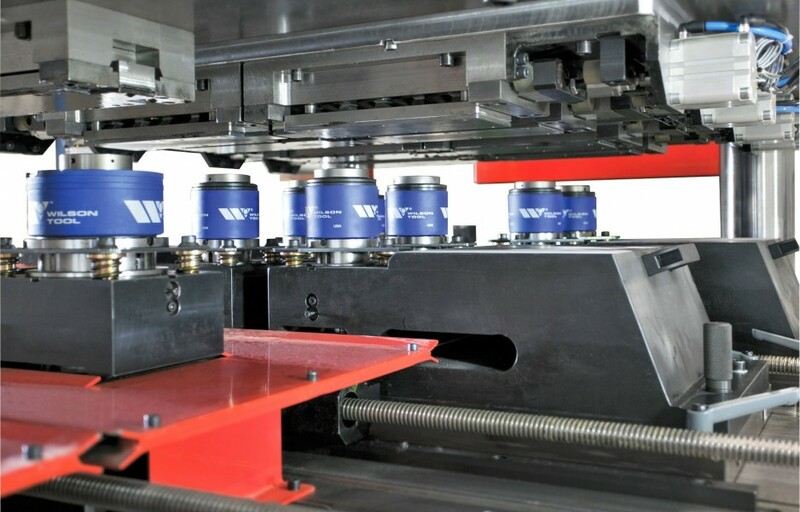 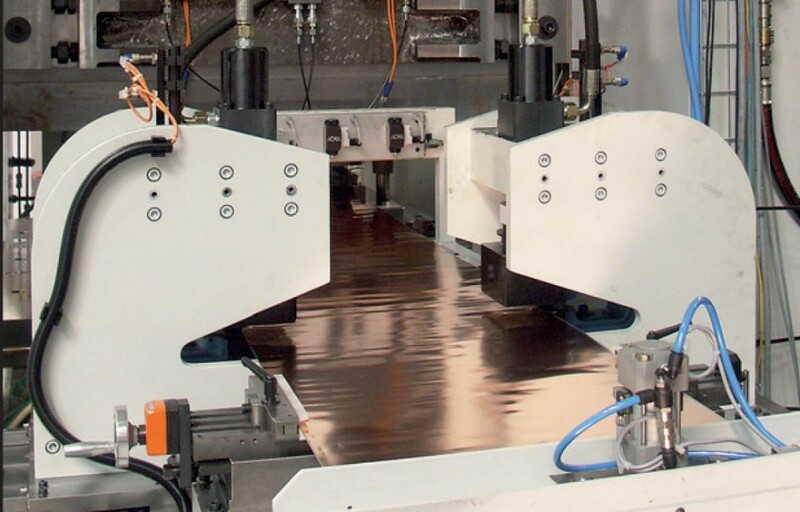 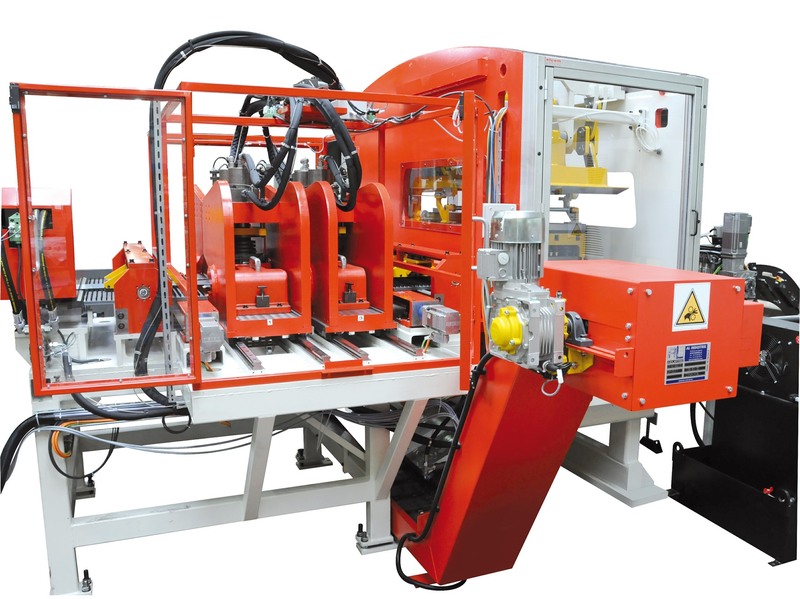 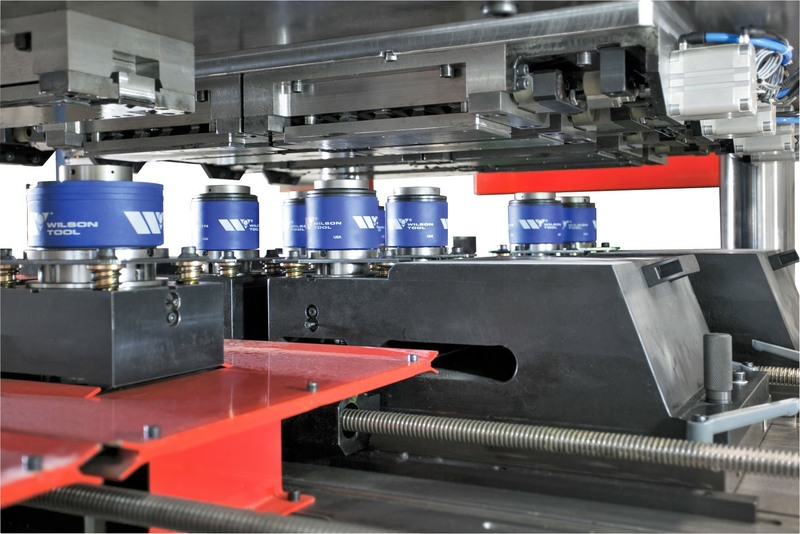 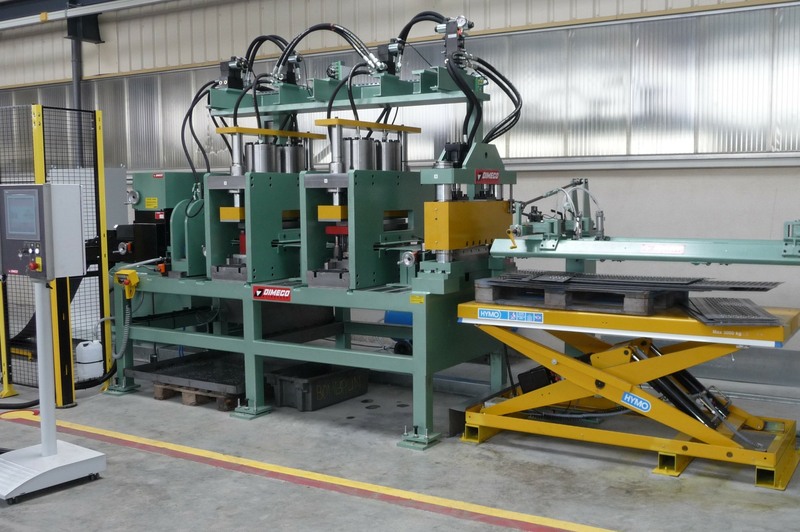 By using standard components as C frame or straight side frame, together with a big range of punching cylinders, Dimeco is able to offer tailor-made solution with affordable costs. 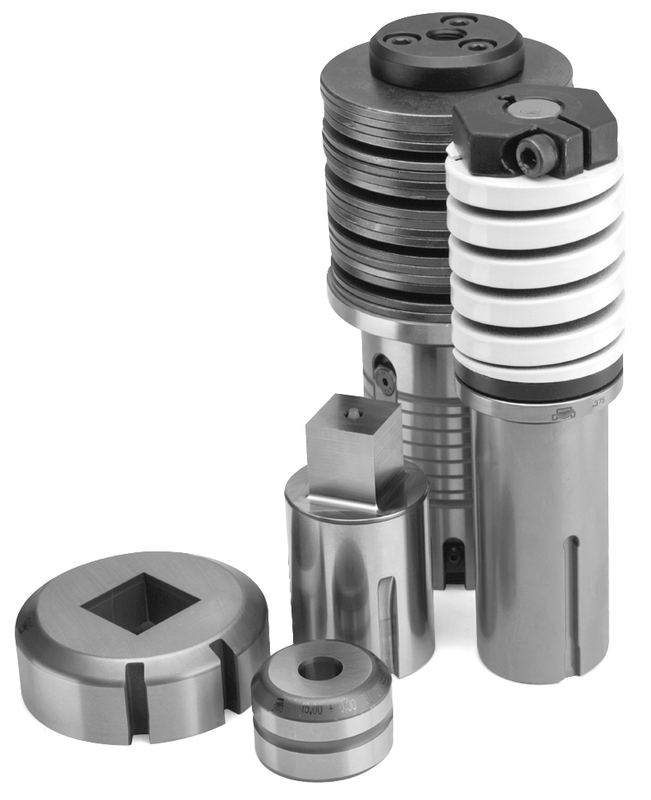 A, B, C, D, E sizes are available together with suitable tool holders , F size is optional. 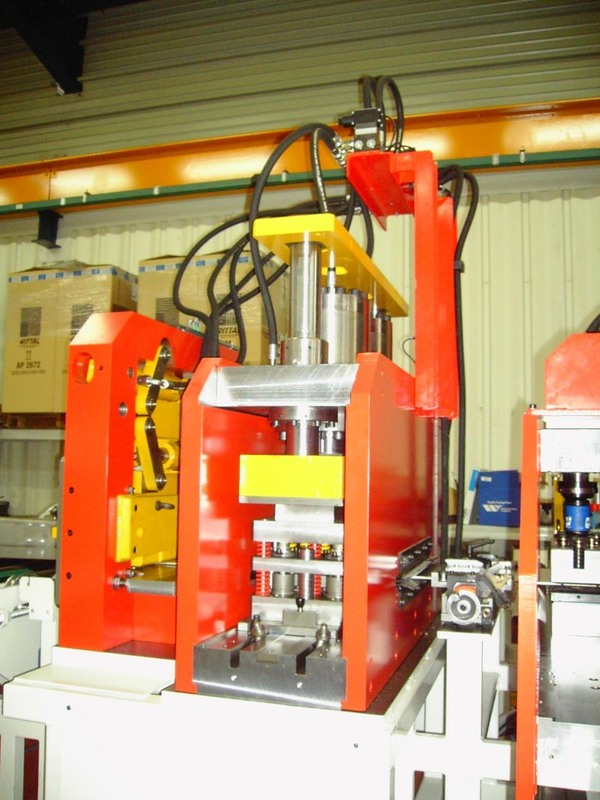 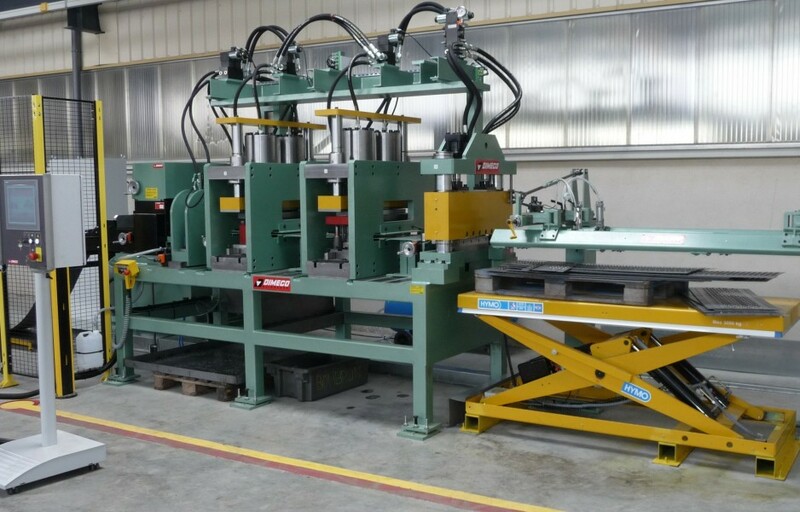 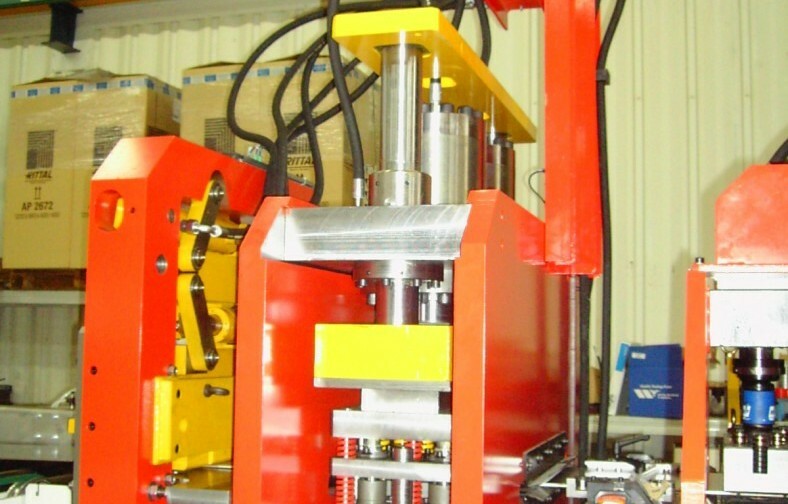 Upforming tools and customized tool configuration are also available. 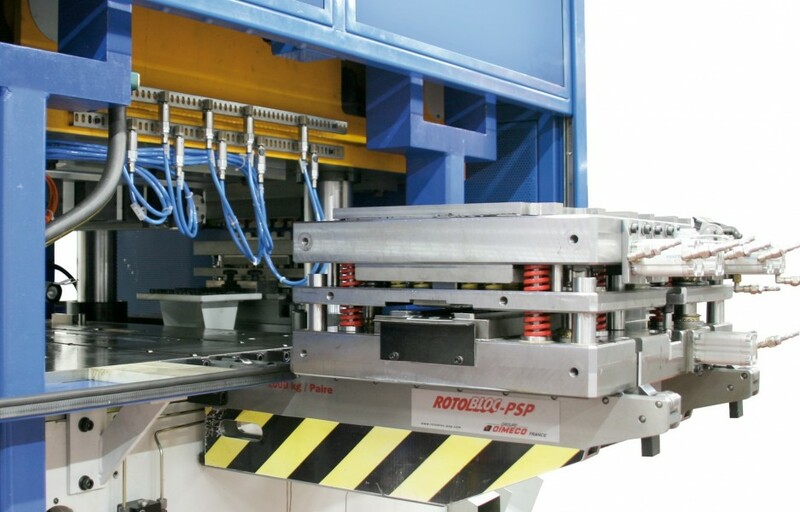 Optional tool holder trolley allows safe and quick handling.